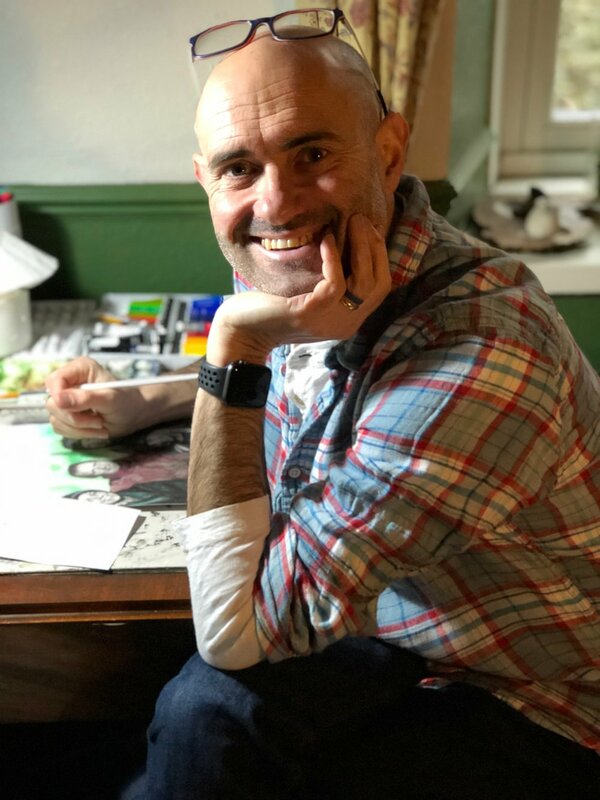 I raise money for charities including The British Heart Foundation, Epilepsy Action and Children with Cancer by painting animals, people and places in a variety of watercolour styles. I want to raise money for charity whilst making art affordable, unique and something that is treasured by you. Animals: Horses, cats, dogs, ducks, sheep - even a mouse! Close up or in combination with special places or people. People: Capturing people at a special time, or a special person and friendship. Places: A special place to you or friends and family. Wedding venues, a memorable view or just somewhere you like. Check out commissions and the galleries for some inspiration! ...or I can paint with a more stylised approach. I love painting! It has a very special place in my heart... quite literally! When I was 46, I developed a rare heart condition and, as part of the road to recovery, I was encouraged to do something relaxing. So I started painting. I hadn’t done any art since I was at school but, bizarrely and out of nowhere, I had developed a new skill! Paintings for friends and family soon grew into more and more commissions! I decided to raise money for charity. All profits from my art work have supported the work of The British Heart Foundation, Epilepsy Action and Children with Cancer. I also support a range of other charities and local causes. Prices vary depending on detail and size. I charge between £90-£100 for an original, approximately A4 size watercolour painting. Free postage to the UK for all mounted paintings. What will I need from you? To keep things simple, I base paintings on your photos. I can help choose the best image for your painting, or leave the choice to you. But a bespoke painting is much more than copying a photo. 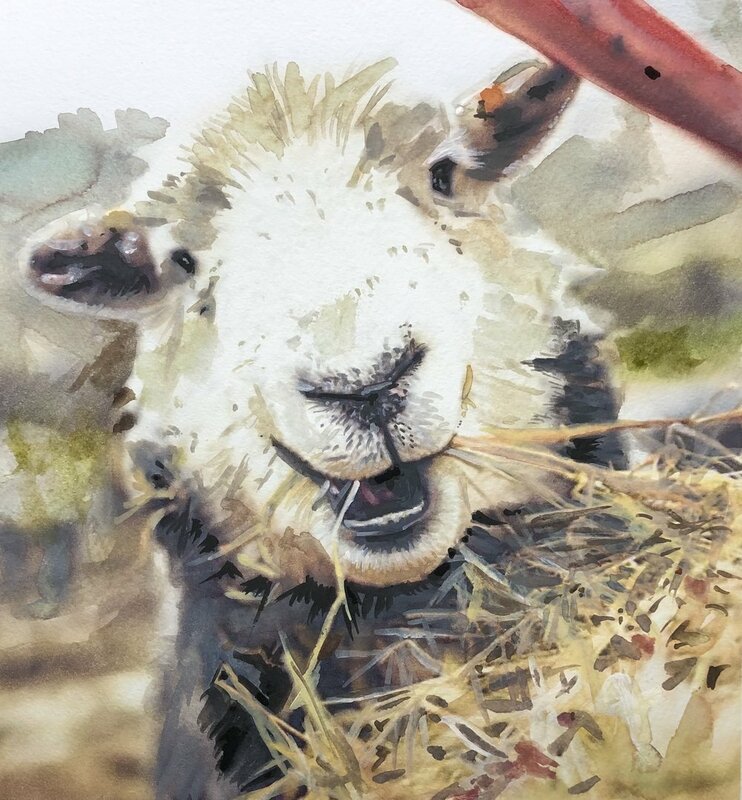 It’s about capturing personality and character, in an original, watercolour painting. Look at how I paint. Outdoor photos, taken in natural light, and in focus are best. Eye colour is essential so no red eye! Quirky is good! As long as its a photo you like. I can turn selfies and snaps into something original and special if the photograph in focus! Don't worry about backgrounds. I don't see that! 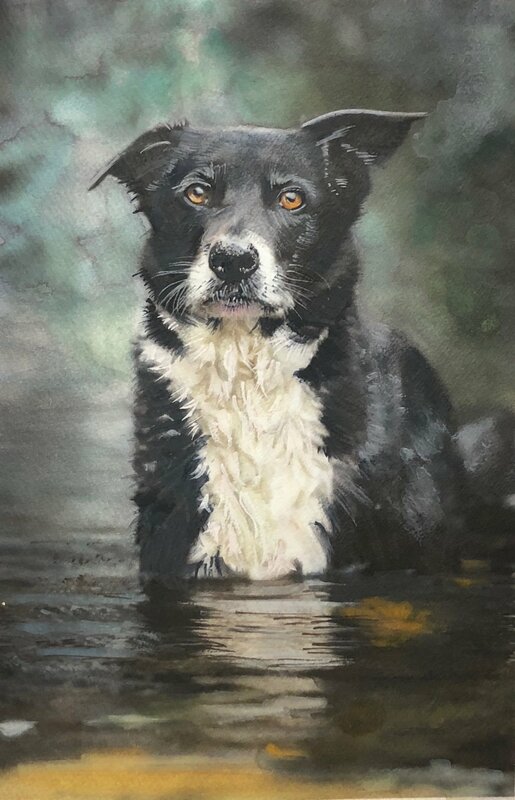 Although there are many examples of where I have painted people and pets in landscapes as well. 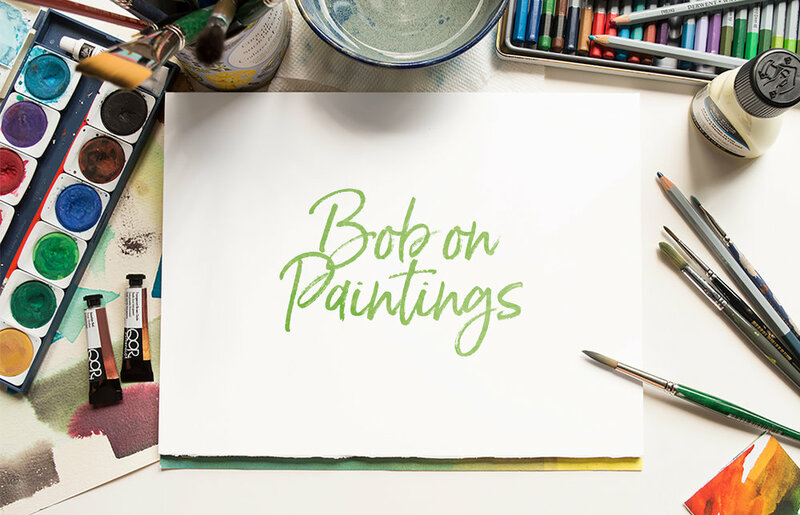 Email me on bob@bobonpaintings.com with details of your ideas. Feel free to attach photos, and tell me a bit about what you're looking for. I'm on social media. Come and join me!